We have been learning to code over the last two months. 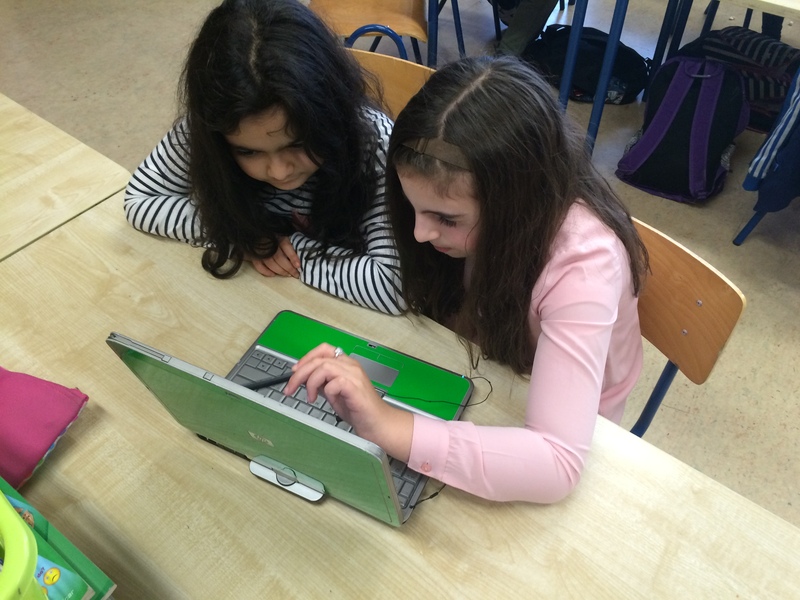 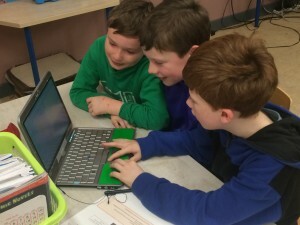 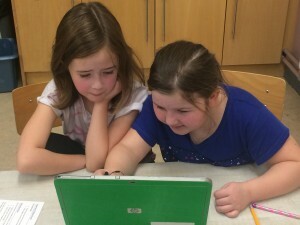 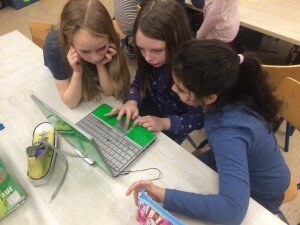 In December we participated in the Hour of Code (hourofcode.org). 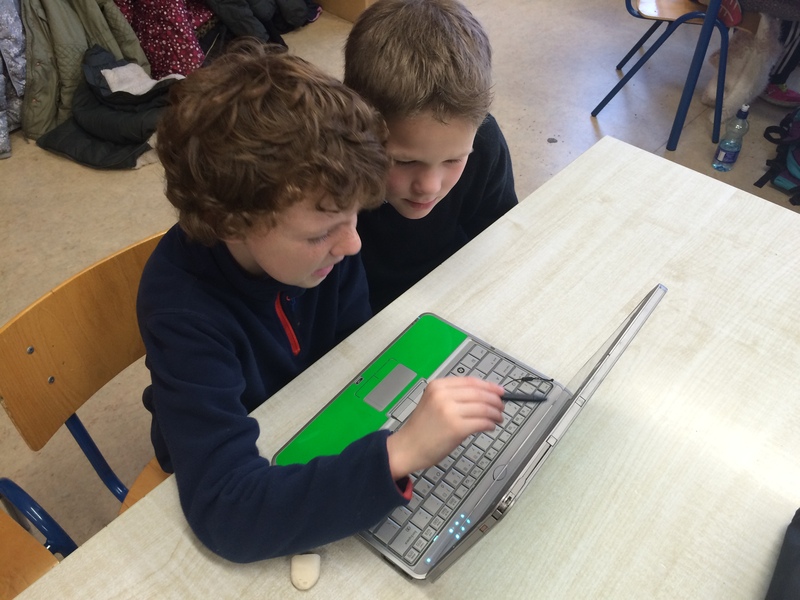 This month we are coding using Scratch.